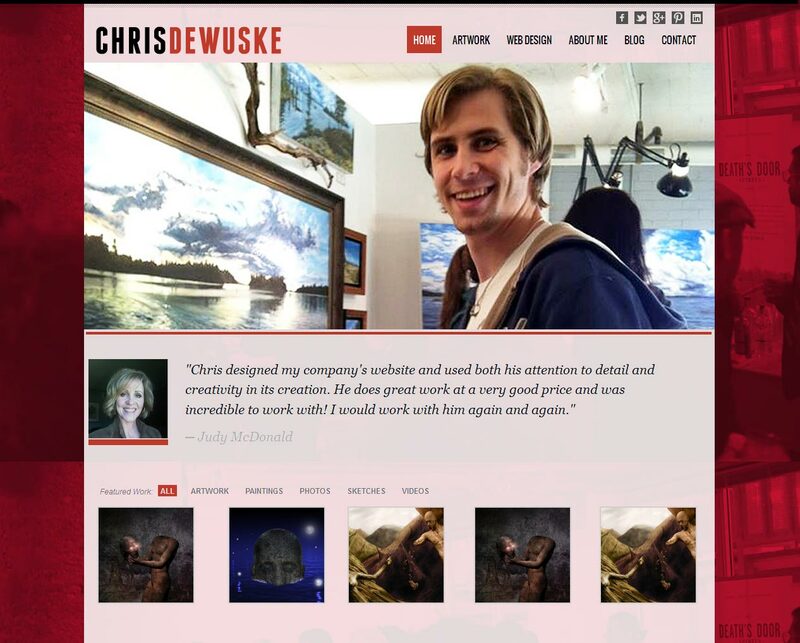 I’ve been busy focusing on working for my clients, and I’ve put off laying out my website for far too long. Despite being buried under miles of studying materials for teaching exams and keeping afloat with over a hundred different works of art to memorize, this has become my new project when I have time. Below is a very rough mockup of what I’m attempting to get started on. For any gear heads, I’ll be incorporating a jQuery Filterable Portfolio and utilizing webkit transitions. I’ll be combining the look and feel of several templates I’ve used over the years into what I feel portrays “me” best. I’ll be tearing apart the Responsive template’s framework and piecing the look and feel together from the ground up. I’m sorry, Tesla Themes, but it’s time we part. I want to pave my own way, and there just isn’t enough compatibility nor customization. But hey, I’m a web designer. I should be writing my own code anyway. I’m working at making it more mobile friendly as we speak.